Home - Noshly - Wise eating, made easy. Are you fed up trying to make the right food choices at the supermarket? Make the right food choices! Noshly is creating a quick and easy way to help you choose good groceries made by companies that care about people AND the planet. Imagine... the ultimate healthy food guide, tailored to your unique needs and ethical values...at your fingertips! I want to be wiser! 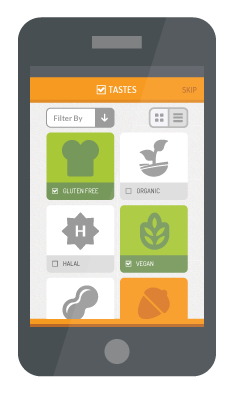 Download the Noshly Pilot App, and become part of a growing community making eating delicious, healthy food easier! We’re only just starting out, but as the wise eating movement grows, & we gather more data on products, it will become easier & easier to help you eat wisely. Anything you can do to help us collect & process this information will help all of us to be able to bring about change sooner & live healthier, happier lives. Soon you’ll be able to find food that ticks all the right boxes! Let’s face it, choosing healthy, sustainable and ethical food products without blowing the budget is hard work. Even the most dedicated of us can get fed up trying to make sense of what is (and isn’t) on the labels. But for many people with food allergies and intolerances, it’s the difference between sickness and health. Or worse, life and death! But Noshly will be much more than just a healthy food guide. It will be a food suitability search engine that promises to be fun, simple to use, and FREE. You’ll be able to improve your diet, society and the environment....without even thinking! Xanthan gum is a polysaccharide, derived from the bacterial coat of Xanthomonas campestris, used as a food additive and rheology modifier, commonly used as a food thickening agent (in salad dressings, for example) and a stabilizer (in cosmetic products, for example, to prevent ingredients from separating). It is used commercially in foods requiring a natural emulsifier or lubricant. It is a colorless, odorless, viscous liquid that is widely used in pharmaceutical formulations. Noshly is a work in progress. 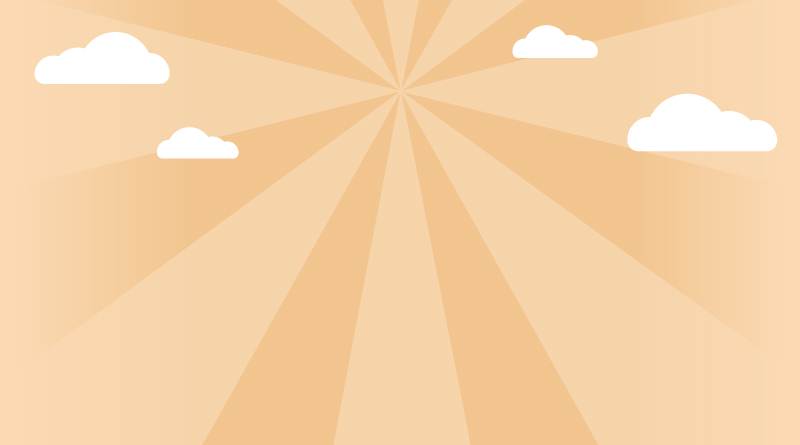 So signup for the Noshly Newsletter and be the first to find out when we add exiting new features. 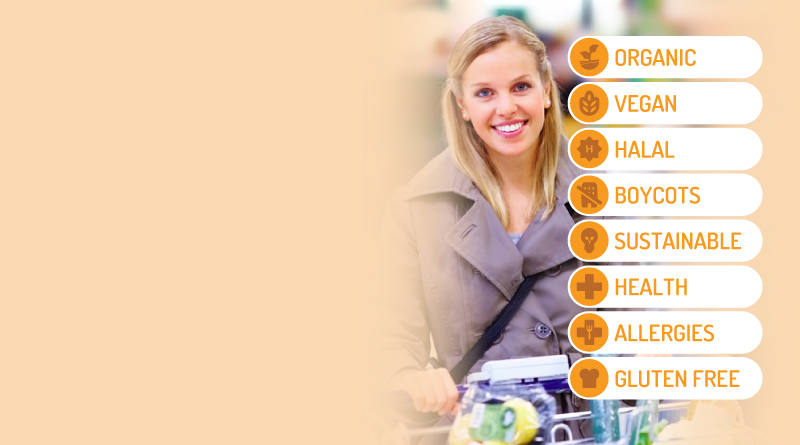 You’ll also receive great tips to help you make wiser choices at the supermarket. But Don’t worry, we hate all types of SPAM... including the tinned stuff! Now you can search and make sense of all those food additives, e-numbers, food preservatives and unfamiliar ingredients. The future of Noshly is in your hands: the health conscious, sustainability savvy shopper. We're looking for individuals and businesses who are as passionate about food as we are. 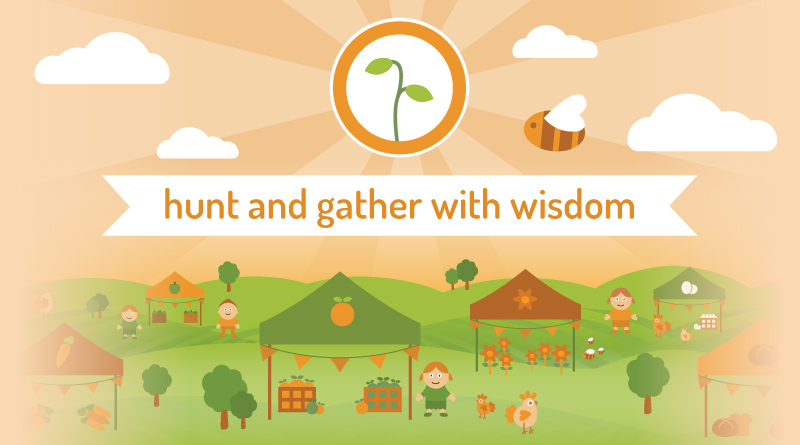 Find out how you can help and benefit from making Noshly thrive!